Can anyone identify the lighthouse in this drawing? 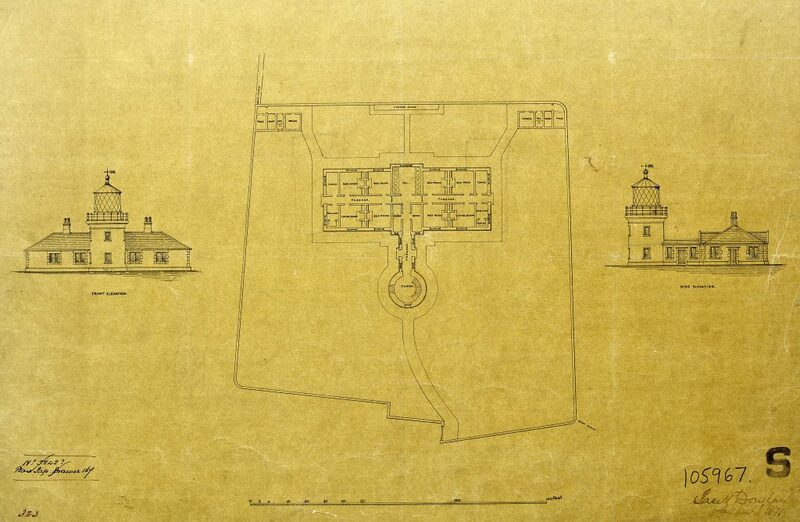 Plan and elevations of unknown lighthouse, possibly by James N. Douglass, 1871. 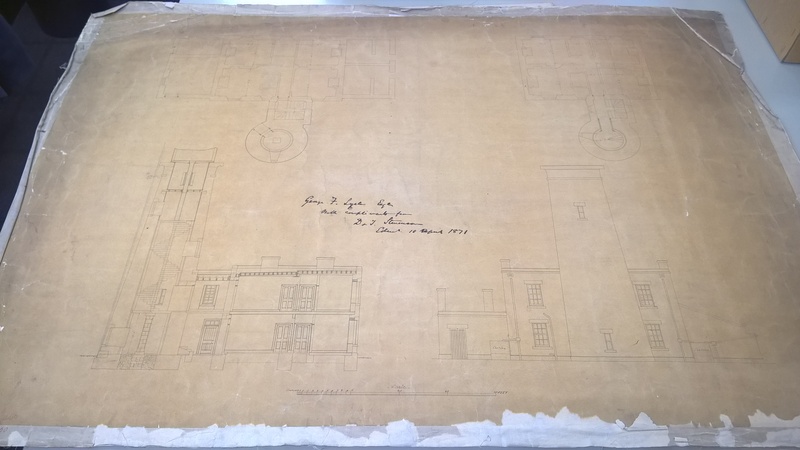 The drawing was found in a box containing plans of Bidston Lighthouse in the Mersey Docks and Harbour Board collection at the Merseyside Maritime Museum Archives. It is signed and dated Jas. N. Douglass, 1871 (I think). If my reading of the signature is correct, then the architect would be the famous James Nicholas Douglass F.R.S., who built many important lighthouses for Trinity House, including the fourth Eddystone Lighthouse. Was this design commissioned by Mersey Docks for the new Bidston Lighthouse only to be rejected in favour of a later design by the MDHB’s own George Fosbery Lyster? Or was it for another lighthouse altogether, perhaps used as inspiration for Lyster’s own design? This entry was posted in History, Lighthouse, News and tagged Douglass, drawing, lighthouse on 10th May 2016 by admin.